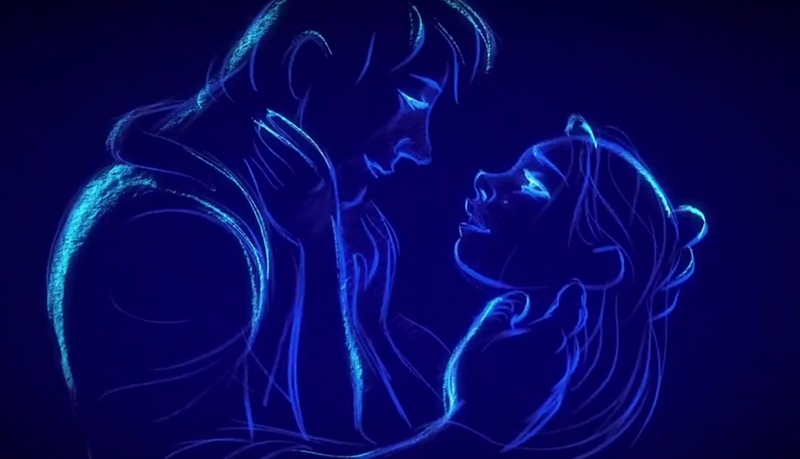 A few days ago, I came across this beautiful line animation by Walt Disney Studios animator Glen Keane. The fluidity, story and organic flow of the animation, in addition to sound, captured my attention to this beautiful piece of work. One we rarely get to see in this day of life. With the evolution of 3D animation making traditional 2D, line animation extinct, watching this made me realize how beautiful and how wrong it is to completely discard a beautiful and mesmerizing form and way of animating. One many of us grew up with and have cherished from young age. The concept, the framing, camera composition of this animation is spectacular. A beautiful story narrated in the space of three minutes, but we all know how much work goes into a few seconds of animation, let alone three minutes.. For those who don’t know.. in animation terms, a single second of animation comprises of 24/25 drawings a frame to make a second of animation. Now imagine a frame with a lot of characters, background and movement.. completing a single second alone with something like that would be very time consuming and tedious. Now, multiply 25 drawings to the length of the animation (3:45 = 207 seconds) and you get an approximate of 5175 drawings overall to make this piece of animation. Now, that is a lot of drawings and a lot work, and is understandable to why traditional frame by frame animation has been discarded over 3D animation, however, it is such a beautiful form that one appreciates watching due to it’s complexity, and individuality and sacrifice put into every frame of work to make the final piece. Now to me, this beats a lot of 3D animated feature films that get released lately. Absolutely beautiful. Hats off, Mr Keane! Duet from @faisaldos on Vimeo. Here’s another piece of animation I thought was wonderful to watch. Very simple, colorful and a great story. One that many of us could relate to one way or the other. Honey in the hood from Wanic on Vimeo.